FRAME HITCH. DIMENSIONS 81" WIDE BETWEEN FENDERS. 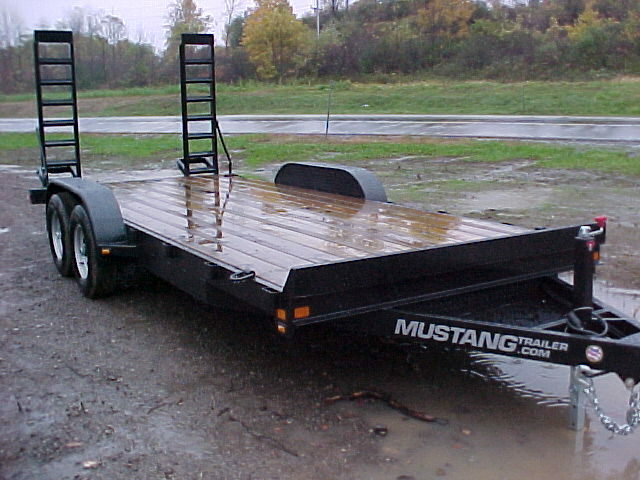 * Please call us with any questions about our trailer 81 inch x 18 foot tandem axle rentals in South St. Paul MN metro area.